Do you need a garage in the North West area for your car service? Find and book it online now quickly and easily with BookMyGarage. No more hanging on the phone, just put in your car registration and postcode then pick a trusted North West garage from our comprehensive list. Enter your registration number now to see garages in the North West area or to speak with an expert mechanic today, call: 03304 004439. Looking for a car service in the North West? If you’re trying to find a trusted, local garage in the North West for your car service, BookMyGarage can save you time and money, and give you the peace of mind that you’re booking the right service with the right garage. You’ll get instant prices online for your car service from your local, trusted garages. 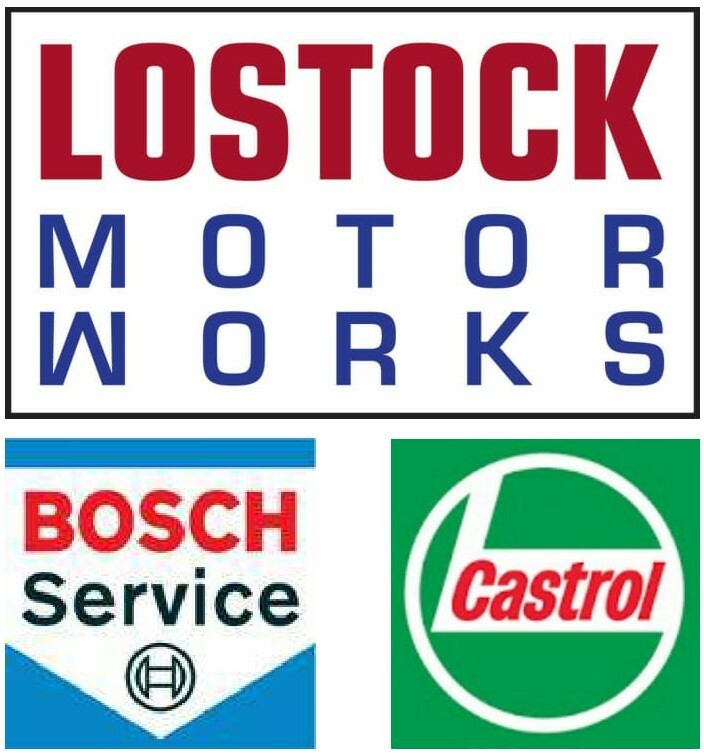 Don’t know which car service your car needs? Our online booking system will identify the right service and show you the prices from recommended, independent garages in the North West. From Merseyside to Carlisle, with BookMyGarage the garage for you is just a click away. Our North West service teams are here to make your life a little easier. There’s no more ringing round garages. All you have to do to book your service through BookMyGarage is enter your car registration and postcode and we will show you the garages that are closest to your location with customer reviews, fixed priced service costs for your car, opening hours and extra services such as collection/drop off. We believe it shouldn’t be difficult to get a good quality, great value car servicing. Try BookMyGarage now! When you’ve finished, don’t forget to leave your own review for others looking for a trusted garage in the North West. Flooding is increasingly a problem in the North West, with parts of Lancashire and Cumbria particularly badly affected through the Winter and early Spring. If you have to drive through a flood, slow right down, use your lowest gear and keep the engine revs high, and remember to apply the brakes swiftly afterwards to expel any remaining water. The North West’s ‘A’ road network carries the highest risk of all local authority ‘A’ roads in the country. The UK’s single highest risk road remains the A537 between Macclesfield and Buxton, a notorious stretch of winding single carriageway featuring severe bends and steep drops, known locally as the ‘Cat and Fiddle’. North West traffic blackspots include the Kingsway Tunnel Approach, Wallasey, Merseyside, where drivers can clock up to 90 hours of jams a year. The area also contains the M60, M6 and M62, which are among the UK’s five busiest motorways.